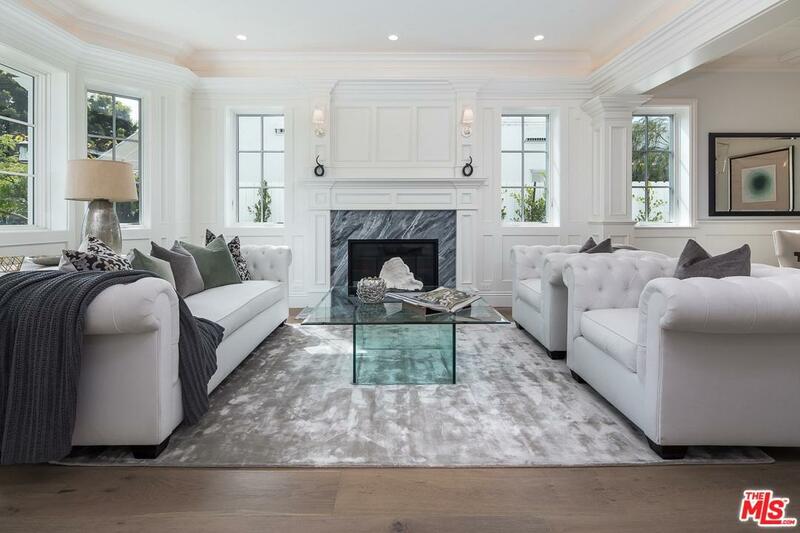 Elegant Pacific Palisades new construction home, located in the Alphabet Streets on Chautauqua! This luxury property offers unparalleled craftsmanship and exceptional amenities. The Cape Cod-inspired design is truly remarkable inside and out. 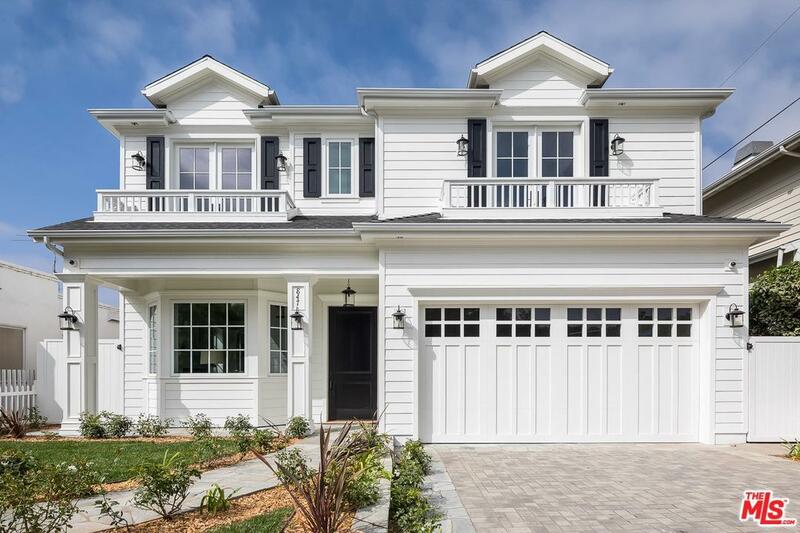 This two-story smart home has 5 bedrooms and 5~ baths. The open floor plan features 3 fireplaces, Wolf range oven, Sub-Zero refrigerator, and a fully equipped barbecue area. Custom oversized windows and sliding pocket doors provide plenty of natural lighting. The gorgeous master suite has vaulted ceilings, dual walk-in closets, and a large private patio. Expansive rooftop deck with ocean and mountain views. Just blocks away to the newly opened Caruso development, with dining, retail, and movie theatre. All of this makes this the ideal dream home! Sold by Alexandra Pfeifer BRE#01361435 of Berkshire Hathaway Homeservice. Listing provided courtesy of Jacqueline Chernov DRE#01361435 of Compass.